So, last week we started a blog series with regards to underwater navigation. Essentially, the concern is that we are training Scuba Divers to go Scuba Diving with a similarly qualified diver but, with the very limited Navigational Skills training on the initial training course, can we really say we have given them the tools they need to dive without a guide! Now we will start to look at Navigation techniques that divers (of all level) can employ to find their way around a dive site, starting with the most common tool... Underwater Compass! 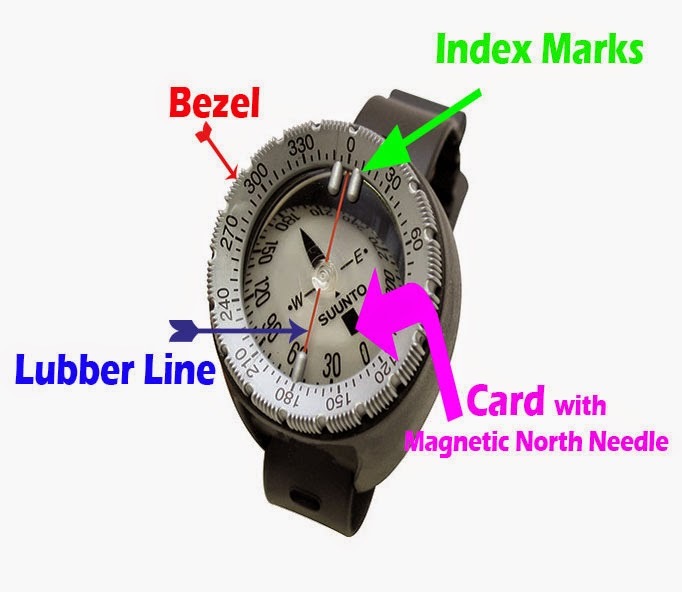 An Underwater Compass is usually liquid filled and the important elements you need to know about include; the Bezel, the Lubber Line, and the Card, which has graduated degree markings and the North Arrow. Although it appears that the card moves, it doesn't. This is why the North Marking will always point North. The Compass housing actually moves around the card. We like the Suunto SK-7 model, as it is very easy to use, so the instructions below are for this model. It is an indirect reading compass, which means it has degree graduation markings arranged clockwise on the Bezel, with 0 degrees (North) coinciding with the Index Marks. The card itself will show 180 at the top of the North needle... hence indirect!! 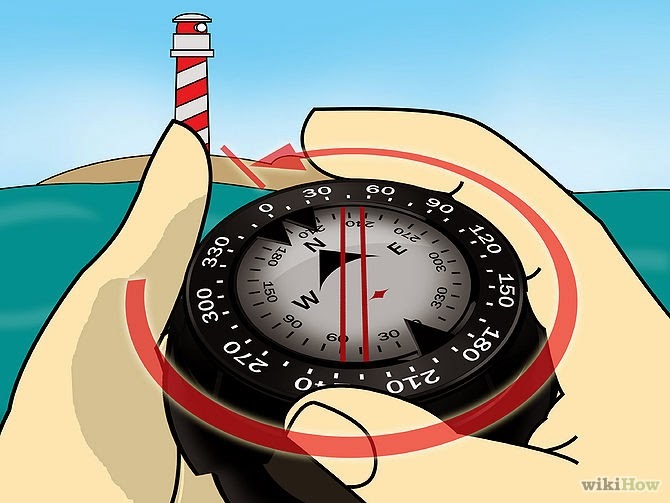 To use the compass, a diver simply turns the Bezel so that the direction heading we want to take sits at the top of the Lubber Line (which shows our direction of travel). You would then turn yourself with the compass so the magnetic needle sits between the index marks again and the Lubber Line remains aligned with the centre of your body. So, if you want to take a 30 degree heading, turn the Bezel so 30 sits at the top of the Lubber Line (furthest away from you). Then turn yourself and the compass together until the North needle on the card sits between the index marks. 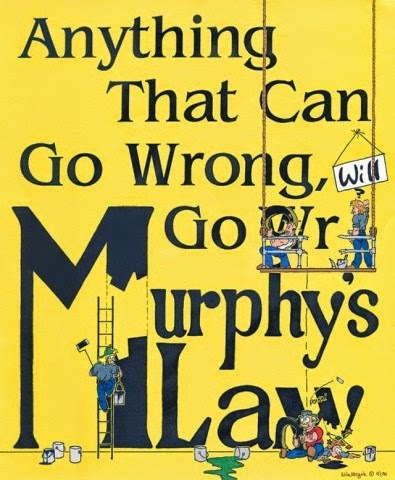 If that all sounds too complicated to you, you are probably over thinking it. The biggest problem I find with students learning to use a compass is that using it is simpler than they think. So, even though we spend ages practising on land before getting in, add water and they think they must be doing it wrong because it is too simple! For a reciprocal heading, turn the bezel 180 degrees to head back the way you came. To Navigate a square, the bezel turns 90 degrees (add or subtract depending on whether you want to turn left or right) while for triangles make 120 degree changes. include. The newest of which is the new Shearwater Petrel 2. Don't forget other essential skills such as buoyancy and air consumption. It's very easy to get transfixed by the compass to the detriment of all else. A very handy tool to use but not the be-all and end-all of navigation, especially in clearer waters. Still, it is essential all divers know how to use a compass to find their route. Diver training can vary enormously depending on where you train, who your instructor is and what they believe are the important skills for you to master. 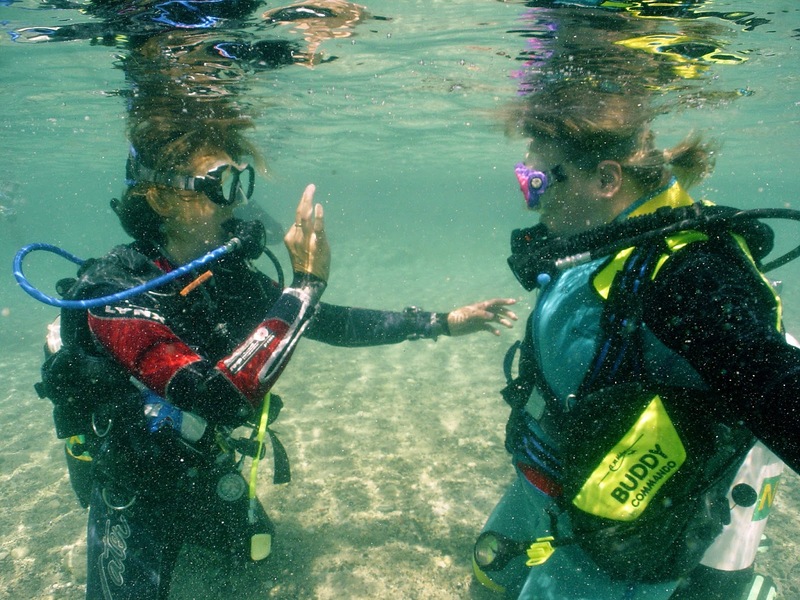 Underwater Navigation is taught in the PADI Open Water Course but it is only really "touched on" and not explored in detail. 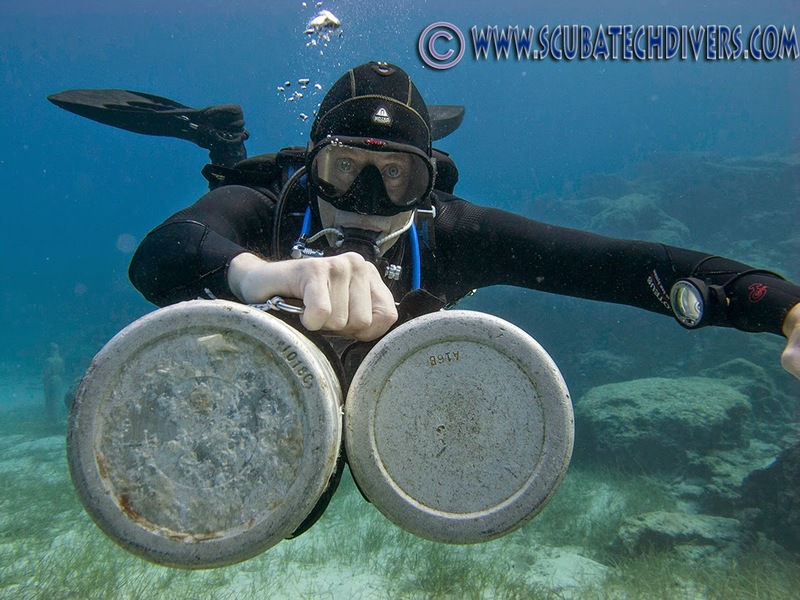 Divers must navigate a straight line on the surface and then a reciprocal heading underwater. Ask divers if they know what a Bezel is and the majority will look back at you with a blank expression. 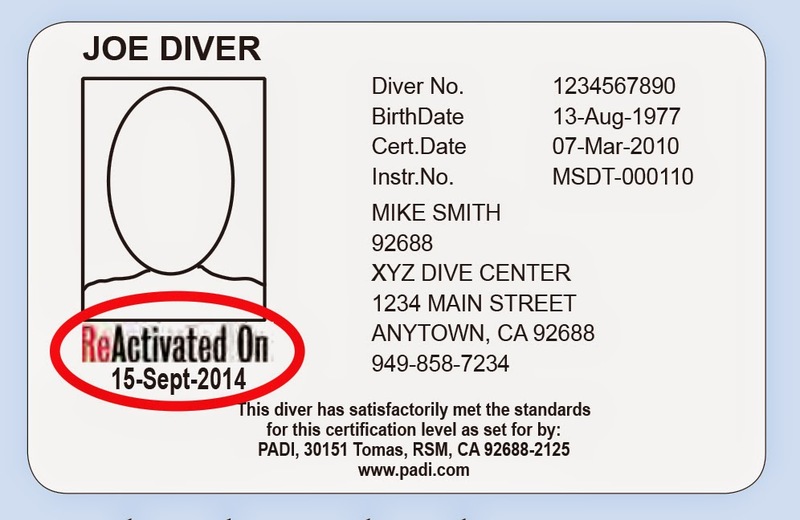 qualified diver. Have we really given them the tools they need to dive without a guide? 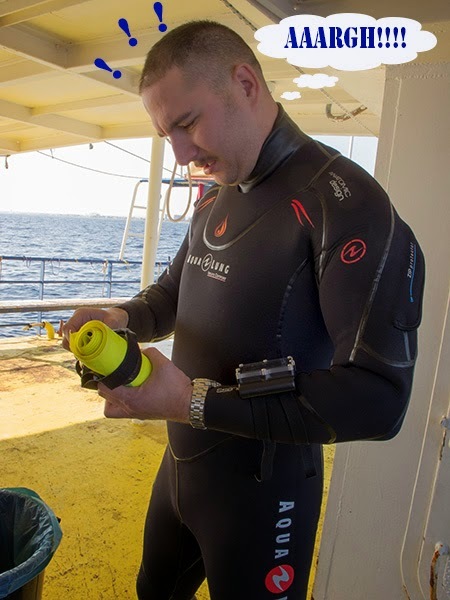 Over this series of blogs, we will look at Navigation techniques that divers (of all level) can employ to find their way around a dive site. Why is Navigation an important skill to master? When we dive, we like to go and see the points of interest. This could be wrecks, reefs, caves, certain flora or fauna or anything that strikes your interest, really. Without navigational skills, we would be just swimming aimlessly, unable to find said attractions. On land we use our GPS or Tom Toms, don't we? These do not work so well underwater, so we use other means but the basic need is still there. We need navigational skills to find our route. If we know where we are going on a dive, we can conserve breathing gas because we can find our way directly to the attractions, rather than wasting air going in the wrong direction. This will then give us more time to enjoy what we went down there to see. For the same reasons, we can save on precious minutes eating into our No Decompression Limits. Avoiding Long Surface Swims is another benefit of being able to navigate underwater. It is a lot more tiring (and boring) swimming on the surface than gliding underwater, so if you have the skills to navigate to and from the attraction underwater, you should have a lot more fun! Divers that know where they are going tend to experience Less Anxiety and Confusion, which is always a benefit when scuba diving. We have enough to deal with underwater without unnecessary stress in the mix. Read more about the stress spiral here. So, navigation is a very important skill that we should learn and practice often. Don't get lost, check back next week when we will start to look at Navigational Techniques you can employ on your dives. When it comes to Christmas presents, we aren't hard to buy for, we the Scuba Divers of this world. Anything that helps us get wet, stay warm and dry whilst getting wet, lights up dark murky holes, is shiny or can be classified under the terms gadgets and toys will surely be a winner wherever a Diver is concerned. 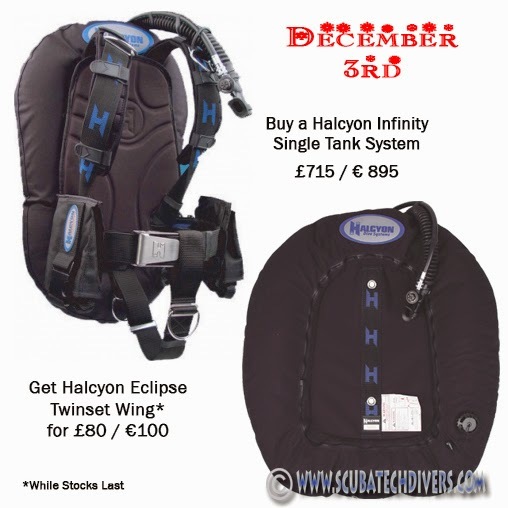 So, here is a Christmas offer from Halcyon Dive Systems to make you feel Festive this winter. This is the Double Down Christmas 2014 Bonanza. 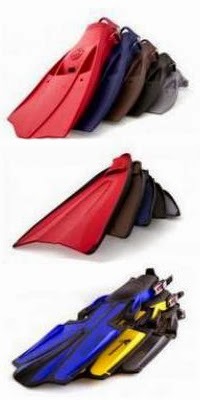 Buy a Halcyon Infinity Single Tank Wing System for €895 (£715) and get an Evolve Twinset Wing for just €100 (£80). The Halcyon Infinity System is the ultimate in luxury for the special diver in your life (or even if you want to treat yourself!). It has all the durability and reliability that divers worldwide have come to expect from Halcyon products and incorporates the opulence of the Deluxe Comfort pads for back and shoulders all combined with the Halcyon Cinch system for easy fit adjustments. Of course, the system has the basics; wing, aluminium or steel backplate, harness and Single tank adaptor. Use the Backplate with the Single tank wing or the Twinset wing and you are all set up for any kind of diving you want to do... all for less than €1,000. 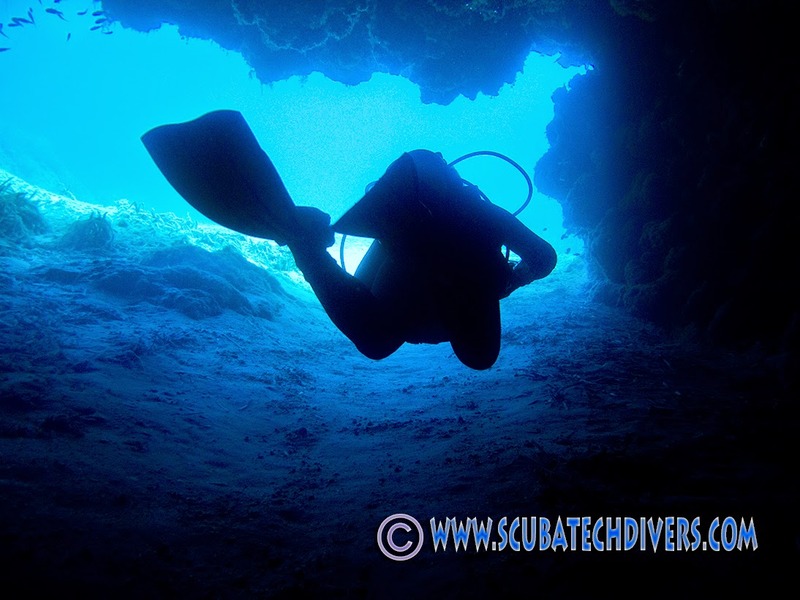 Divers do it Deeper-5 tips to do it right! 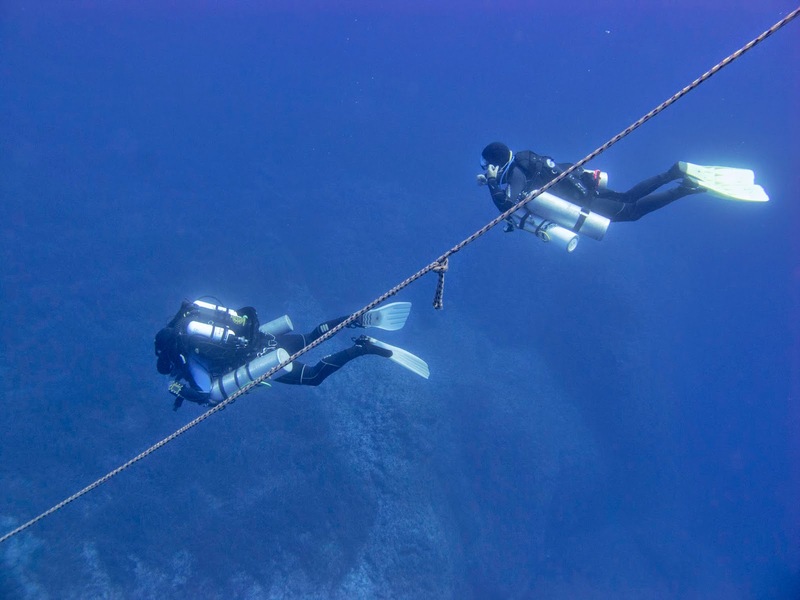 Just four days ago, a new diving depth record was set by Egyptian diver, Ahmed Gabr, as he spent 14 hours completing a dive to a whopping 332metres underwater. A dive like this can take years of planning and organisation to ensure it is done safely and the bulk of us will never even consider descending to such depths but if you are going to go deep, do it right. 1. Have a Reasonable Deep Diving Objective. Right from the start of the deeper diving courses, we are told that if you just want to go deep to boast that you have been there, then this is not really the course for you and this theme continues all the way from the PADI Deep Specialty through all the Technical Diving Courses. If you are making deep dives, you should have a reasonable objective... and that is just one... never try to overload yourself with doing too much on a deep dive. Keep everything as simple as possible. 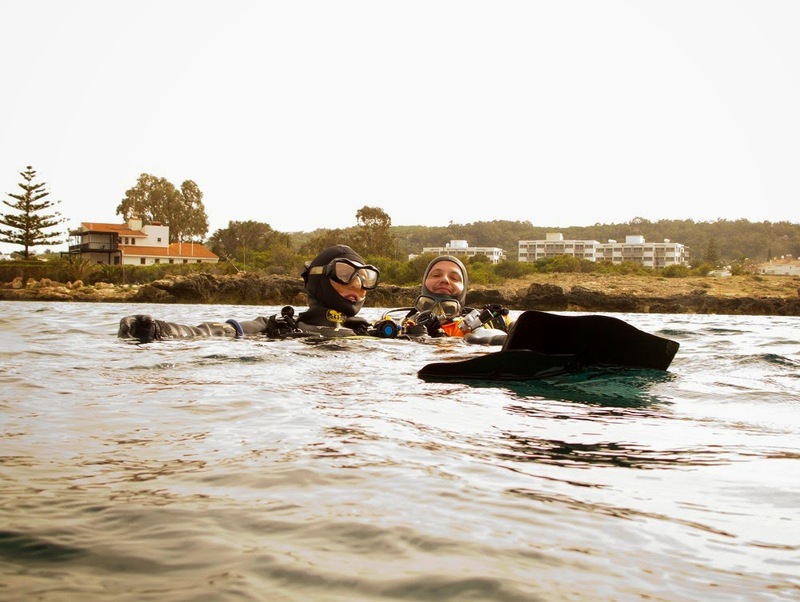 I have just completed a couple PADI Deep Specialties here in Cyprus and while there are not many skills involved in the course, it is a great way to progress your depth experience in small steps with the comfort of having an instructor there with you. Build the experience and your confidence. Don't just jump in at the deep end! When you are making Deep Dives, it is even more important to have a dive plan in place, so everyone knows where they should be, what they should be doing and what happens if something goes awry. Dive with people you have dived with before and whom you trust. Remember that it is not just you that has to be fit and ready (mentally and physically) to make this dive, your buddy or dive team must be equally prepared. 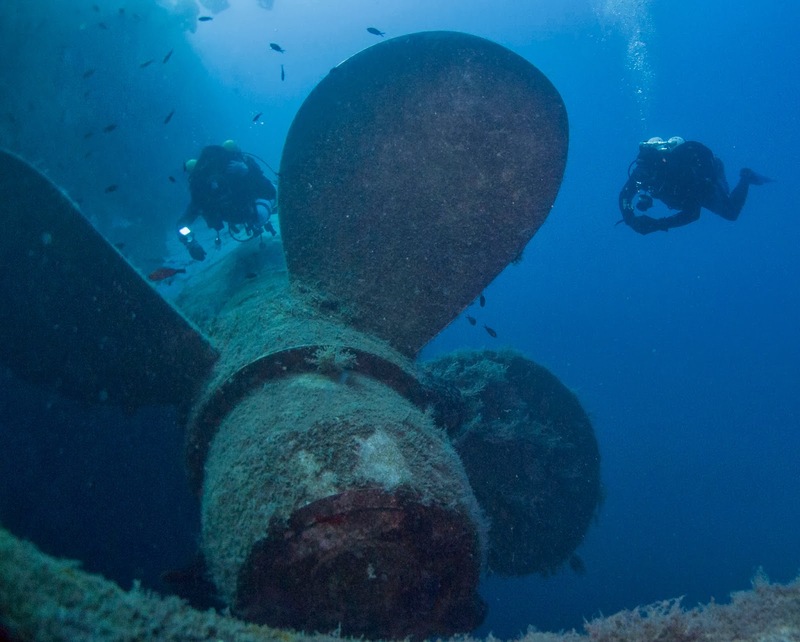 A single 12 litre tank is usually acceptable for dives in Open Water down to the recreational Diver limit of 40m but if you start adding in overhead environments with Wrecks and Caves, you really need to start thinking about some kind of redundancy system in case you have a problem. 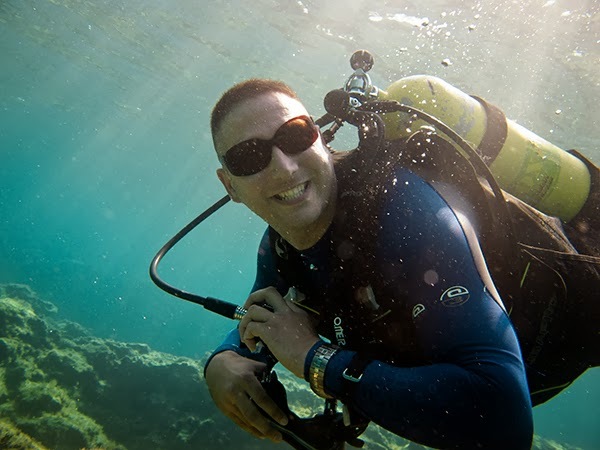 Rebreathers, Twinsets or sidemount systems allow you to carry 2 cylinders of breathing gases that works along with the training to allow you to shut one down and breathe from the other in the event of any problems. 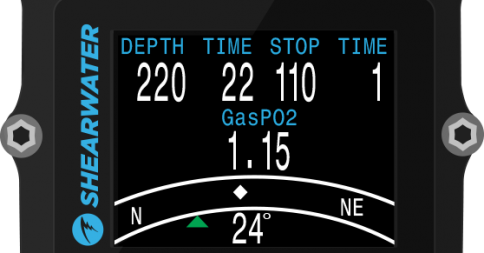 Know your SAC (Surface Air Consumption) rate and use it to calculate your gas consumption for the dive. Although, be aware that this is only useful if you know how to do it properly. If not, you could get incorrect information and will be more detrimental than beneficial. Configuration of your equipment is a very personal thing and it often takes a lot of little changes to fix any little niggles you may have. Although, this ability to adjust our equipment is a good thing, we must also realise that sometimes it just takes us a little while to adjust ourselves to new things. Changing equipment on every dive means you never get the opportunity to get comfortable with it and when you are making deep dives, you should always be comfortable with the equipment you are using. Know your controls and get it right before you dive deep. At certain areas of Cyprus, there are unexplained bangs that occur regularly and are currently being investigated. Although there have been a number of theories, most believe the cause of these underwater bangs is Dynamite Fishing. Dynamite fishing (or blast fishing) is used as an easy means of catching fish by stunning or killing large numbers of them through the use of explosives. It is highly destructive and, in most parts of the world, illegal! This method of fishing is incredibly inhumane, as the shockwaves from the explosions rupture the swim bladders of the fish causing them to lose buoyancy and direction. This leads to a prolonged death from drowning. Some of the fish caught in the blast will float to the surface but the vast majority of them will sink to the seabed. The fishermen come and scoop up those that float at the surface, while those that sink are left to die down below. Combine this with the fact that dynamite will kill everything indiscriminately and you see that this is an exceedingly wasteful means of fishing. Not to mention the damage that it inflicts on every other part of our oceans including; food chain destruction, coral and sponge damage, habitat destruction, leading to reduced rates of reproduction and diminished fish stocks. 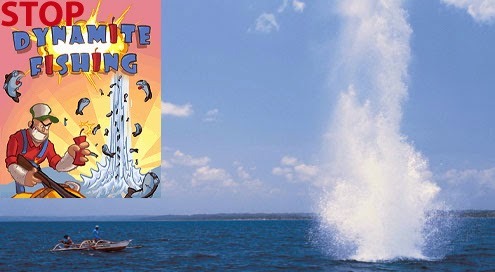 Not only is dynamite fishing killing sea life, it is dangerous for the fishermen using it too, as much of the explosives used in dynamite fishing are home produced with all of the hazards that entails. Equally, anyone within the shockwave's radius is at risk. This includes swimmers and divers! Quite simply, Dynamite fishing is unsustainable. With the wastage and damage inflicted on the ecosystem, it will not be long before the sea is uninhabitable and nobody can win from this diagnosis. There will be no fish left to catch for the fishermen, there will be nothing to see for the divers, snorkellers and swimmers and the world be a poorer place for it. A healthy ocean equates to a healthy income, particularly in tourist dependent countries like Cyprus. 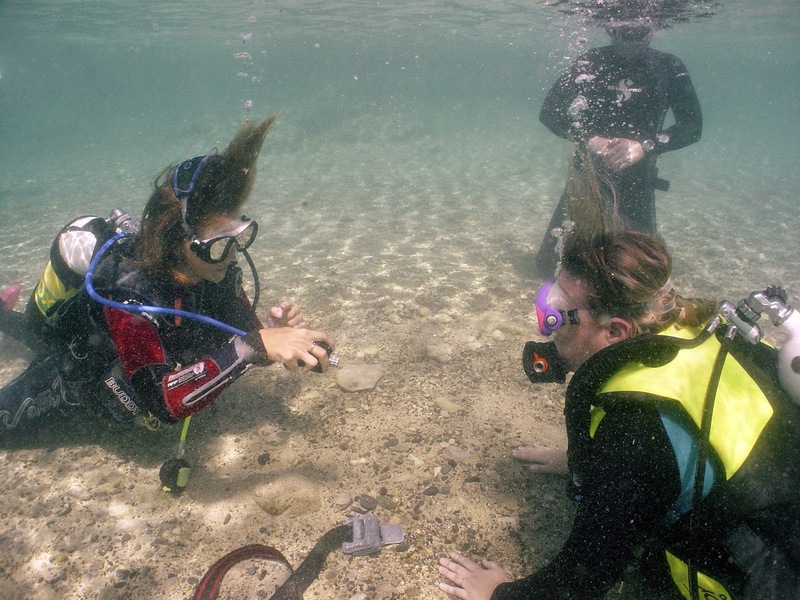 So, let's get to the bottom of these underwater bangs and ensure that if there has been Dynamite Fishing in Cyprus, it becomes extinct instead of the fish life we all treasure! Best Dive Kit? Has to be the Dive Instructor's! I am sure this will be a post that most dive guides and instructors from around the world can easily relate to. 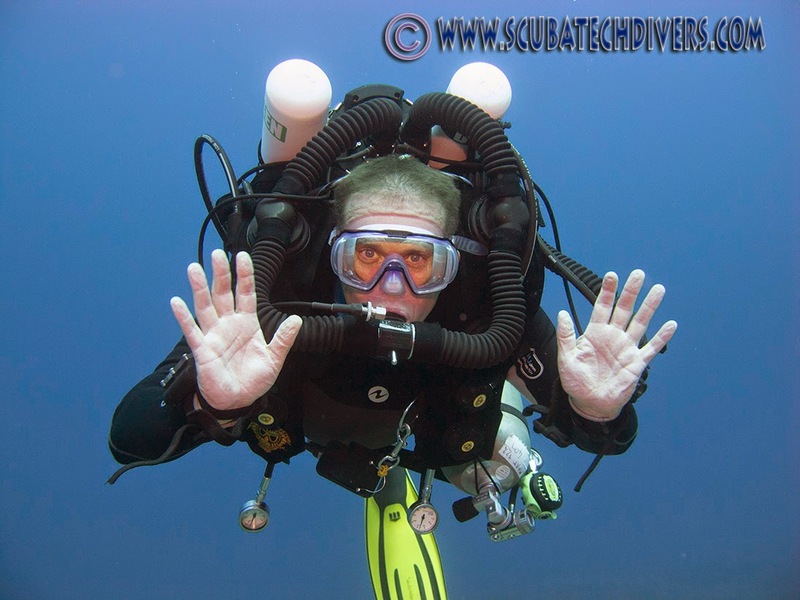 You have students starting a new course or taking part in a try dive at your local dive site and you do your very best to fit them out with the best fitting equipment possible. To get the students comfortable is worth the extra effort at the Dive centre because a comfortable diver will have a better time in the water and be more at ease, making it much easier for the dive guide/ instructor. So, you get the boots and fins...they are easy to sort out and pretty generic. Breathing apparatus is fine. So long as the BCD has a good fit, they are, again pretty standard, as are the regulators. Wetsuits are a little more tricky and we like to tell everyone that getting into a properly fitting wetsuit is the hardest part of Scuba Diving. It should be relatively tight and fitted so there are no gaping areas that will allow water to swill and cool you but it shouldn't be so tight that you cannot breathe or it is restricting blood flow! The final piece of the puzzle is the Dive Mask! Now, as we have mentioned before, the Diving Mask is a very personal piece of equipment. Since everybody has a slightly different shape to their faces, the way the skirts mould to the individual will be slightly different from one diver to the other. The best way to test whether a mask fits your face is to place it against your face, with the strap and all hair out of the hair. Next, inhale through your nose and the mask should stick to your face without having to push or twist it on... until, of course, you exhale through your nose. Then put the strap behind your head and tighten as needed. You should not feel any pressure on any part of your face from the frame (particular hot spot is the bridge of the nose). As hard as we try to make sure the mask you will use with us has a god fit for your face, even taking a couple different spare masks along (just in case), there will always be at least one diver in the pack that will not get on with any of them and the only one left to try is the one on your face. Surprise, Surprise... it's a perfect fit and the rest of the dive goes really well. Do you want to try my Mask? So, Why is the Instructor's mask always the best fitting one? I am not sure really but it is a strange phenomenon. I know it isn't just because we all have amazing multi-face moulding masks and can only assume that it is something to do with confidence. 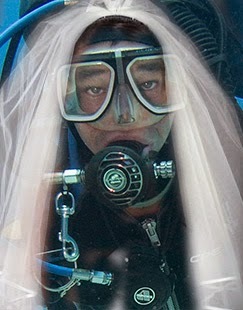 If that Dive professional uses it, it must be good, so it will be ok for me! I use a Poseidon 3dee mask and it is now at a point where I have 3 others in the shop for students. However, on a recent Open Water Course I taught, I had to give the student my mask for the first dive and proceeded to give them the identical school one on the second dive. Did it fit? Not a chance! Well, it wasn't the Instructor's. I was talking randomly with a friend not so long ago about Cling Film. Exciting, I hear you say!!! Well, as a general topic of conversation, no it probably isn't but I did learn some interesting information which has certainly made my life much easier. Did you know that there are small buttons on the side of the box for your roll of cling film that says "press here"? If you press, the box pushes inwards and holds the roll steady inside the box while you peel a sheet off. For my 40 odd years of life, I have never understood why cling film had to be so difficult to use and now I realised it wasn't. It's just me. is tempered, it is stronger than normal glass and this is needed when you are descending to the elevated pressures underwater. Did you know that Tempering the glass puts the outer surface into compression, while the inner surface is put into tension? This stress means that, if the glass were to break, it would not break into jagged shards like normal glass would but instead, crumble into small granule-like chunks, making it safer for you! Wetsuits have been around since the1950s, developing from fragile suits to the more robust hybrid foam neoprene suits we see today. Foam neoprene is a synthetic rubber that contains small Nitrogen Gas bubbles and it is these bubbles that are responsible for the thermal properties (and increased buoyancy) of a wetsuit. As we go deeper, the Nitrogen bubbles are compressed and we lose heat and buoyancy. With every breath we take, we exhale a lot of moisture. If you have ever exhaled onto a mirror, you will see all the moisture fog the glass. At rest we lose approximately 17.5ml of water with each breath and when we exercise, it can be up to 4 times that amount. 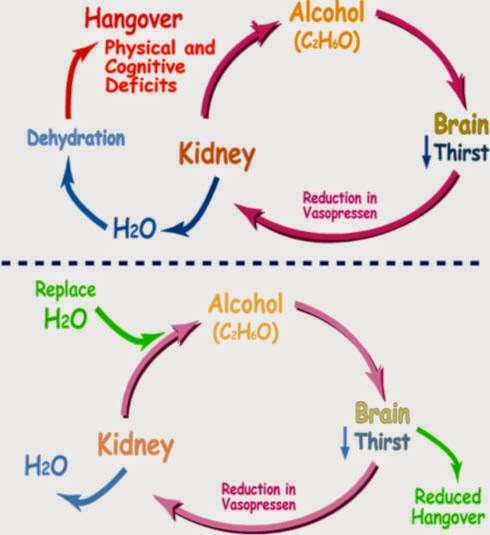 Add to this, the dry, filtered air that we use when Diving and you can see why it is very important to drink plenty of water when we use Scuba. 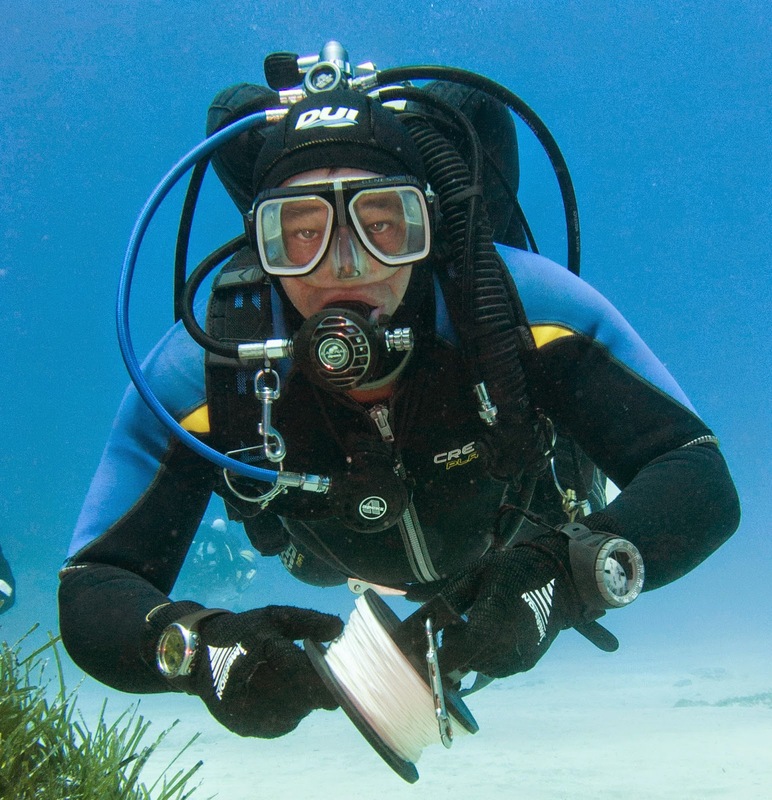 We are taught from early in our Diving lives that the Valsalva technique is used for equalising ear and sinus air spaces underwater, but did you know there are actualy a plethora of different ways to do the same job. 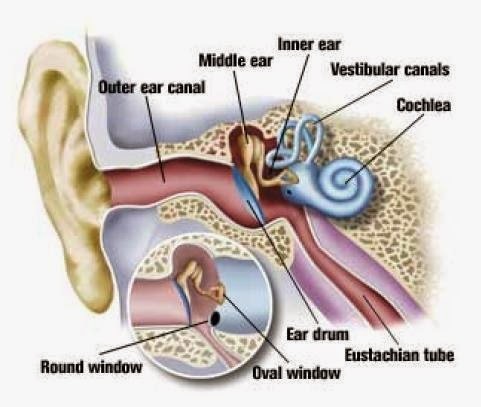 None are more effective than the other but a combination of options may help if you find you have stubborn ears. Hopefully, I have surprised you with a few interesting facts that you didn't already know about Scuba Diving. Do you have any interesting facts that could surprise us today. Please share them with us in the comments section. Continuing on with our theme of local Dive Sites here in Protaras, we move a little further around Cape Greko, past Konnos Beach to a tiny white chapel on a cliff top. This Chapel is the marker for 2 potential dive Sites depending on how deep you wish to venture and how exciting you want our entry to be. We will look at Dive one, which sees you walk down a windy path to a handful of steps at the waters edge, where you can slowly lower yourself into the water and put fins on. As you drop below the surface, there is a slowly descending route marked out between the boulders that guide you to the masses of Amphora resting between 6 and 9 metres deep. Some say it is from ancient moored ships that would anchor in the small bay while others say there was a potters at the top of the cliff that came down with a landslide to deposit its wares into the water. Either way, you can still make out the handles and mouths of the old pieces of pot quite clearly. Continuing around the headland, you will find the bottom gently slopes away, allowing you to go slightly deeper to around 24m or stay shallower at 18m or even 12metres, depending on your comfort and desires. 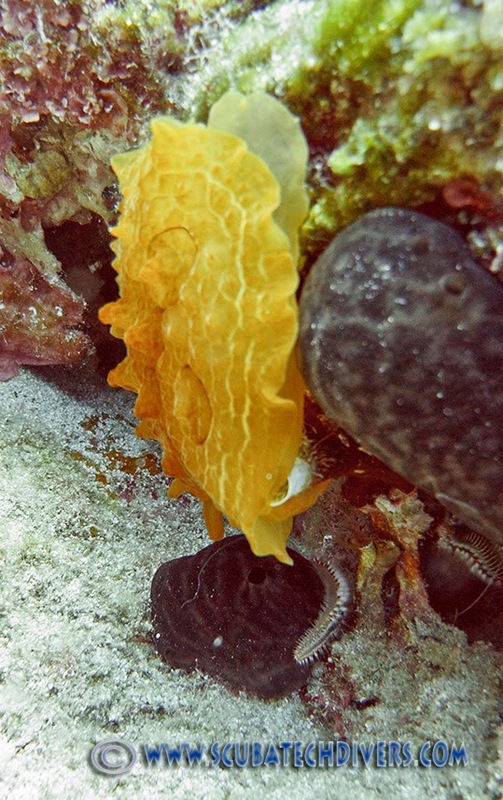 There are lots of little spaces for Octopus to hide and you will often find Starfish, nudibranchs and moray eels lurking in the dark recesses of the plentiful nooks and crannies. 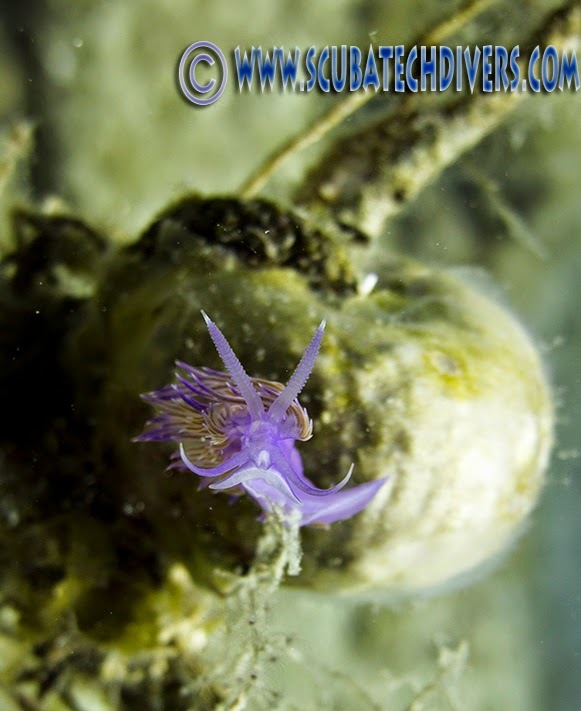 I have even seen a couple firework anenomes and Umbraculum Umbraculum at this dive site, which are pretty rare in Cyprus. You can go treasure hunting at the furthest point of the dive, as this is where the locals and tourists like to come and do the cliff jump. On every dive, we will find flip flops and shorts, room keys and hairbands but if you are very lucky, sometimes you can find something of value like a nice pair of sunglasses. We were speaking to a diver here not so long ago that found a gold sovereign ring!!! Follow your path back at a shallower depth to make your ascent and be aware of any boats that may be overhead and you will find that this is one of the most diverse dive sites we have for variety of fish. Even on land, around the chapel, you will see tourists, divers and even brides, so there is definitely something for everyone. Will you enjoy it? Scuba Addicted Divers? That is SAD! Sunday is the day that many Dive Centres close their doors and give their Scuba Instructors a well deserved day to off-gas a little. 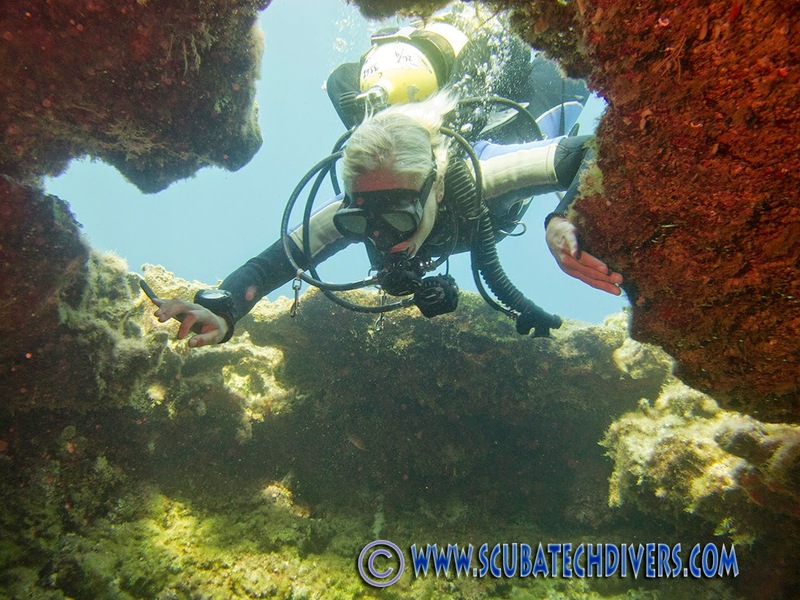 This week, we had some technical divers in with us at Scuba Tech and decided to organise an exploration dive somewhere new with depths suitable for both Technical and Recreational Diving. 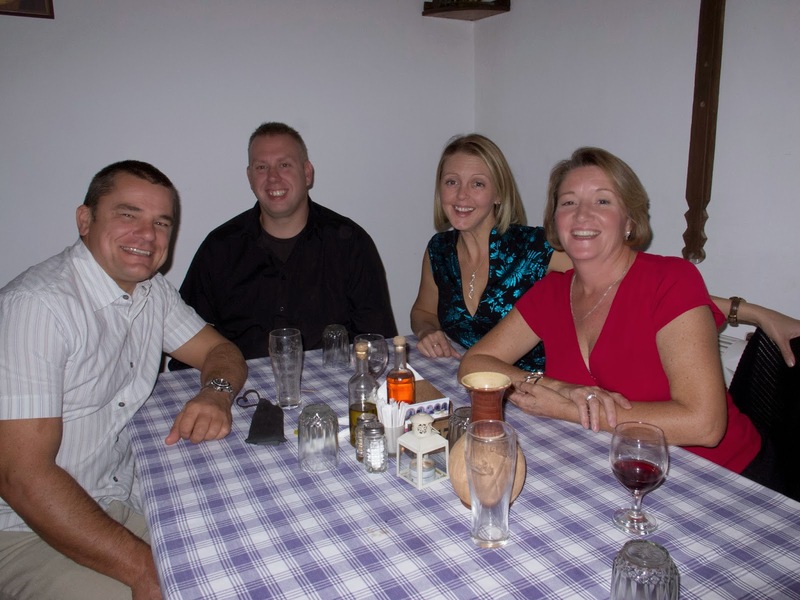 Since it was on a Sunday, we invited some of the local Diving Instructors along with us. Everyone jumped at the chance and it suddenly occurred to me that the willingness of these instructors to scuba dive on their days off could only be a sign of one thing. We are all SAD (Scuba Addicted Divers)! Are you? You have so much Diving Equipment that your inside cupboards and storage will no longer hold it all and your vehicle that meant so much to you when you first bought it has been relegated to the curb. In the meantime your wetsuits, drysuits, cylinders, BCDs, regulators and other diving paraphernalia are slowly building and taking over. Your partner will no longer enter the garage because of that unique diving smell but you could spend hours checking out all the bits of kit you have accumulated over the years. Much of it, you don't even use any more but daren't throw it away just in case, one day, it comes in useful. 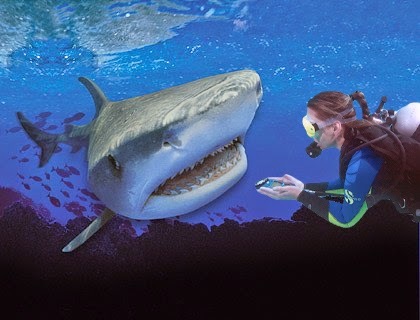 That Diving computer might need a new battery and depth sensor but one day, you might need it! Are you out this Weekend? Of Course! Except your friend is talking about the local pub while you mean the local Quarry. Weekends are no longer about family time or going out on the lash. Weekends are for getting wet; wherever, whenever and if the club are going for a post dive beer, well that is ok, so long as it doesn't interfere with your diving! 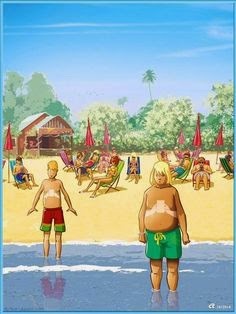 You have just been on a lovely beach holiday, so everyone is expecting to see a bronzed body return. Unfortunately, if you have any colour at all it is usually on your lower arms and legs (up to the point the boots begin at your ankles) and maybe a bit of burnt skin around where the mask sits on your face. It is hard to get tanned when you are 30m under the sea! What more needs to be said. It is important! 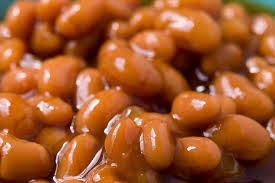 You live off a diet of baked beans to enable you to save up for that latest piece of diving equipment that you want... no need to own! Be it a new wetsuit/drysuit, the latest GoPro camera or a brand new rebreather, Scuba Equipment is never cheap and when you are a real scuba addict, you will give up a lot of luxuries in life to get it. Now, where's that tin opener?